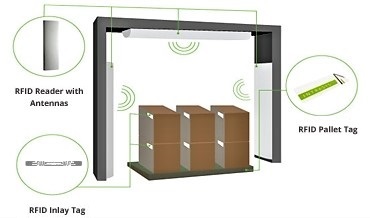 Intrasys specialize in providing Passive and Active Singapore RFID solutions for RFID Inventory Management System, RFID Asset Management System and RFID Real-Time Location Tracking System in Singapore. 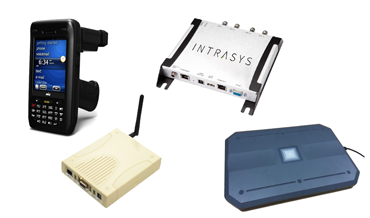 Intrasys also offers a wide range of RFID products such as RFID hardware, Bluetooth and IOT devices. 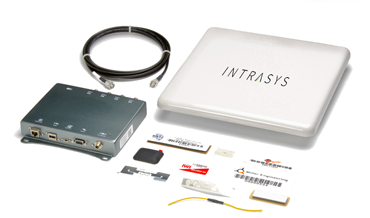 Founded in 2007, Intrasys is a pioneer in RFID productivity and automation solutions in Singapore and Asia Pacific. You will achieve full visibility of your assets and inventory on its movements with accurate, real-time dashboard updates with RFID. You can now increase productivity with automation using our RFID Stock Taking & Inventory Management System for you to conduct your periodic audit efficiently. You can locate, track, manage and optimize high-value assets, equipment and people across your organization with real-time updates using RFID. 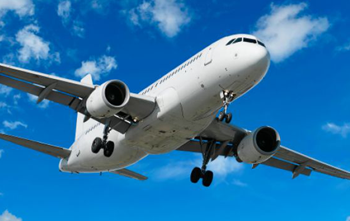 Improve track, trace, and accountability with RFID solutions to effectively reduce maintenance costs across multiple operations. 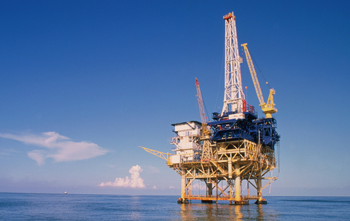 Gain real-time, web-enabled visibility of your Oil and Gas offshore assets and crew using RFID, reducing cost and risk in your operations. 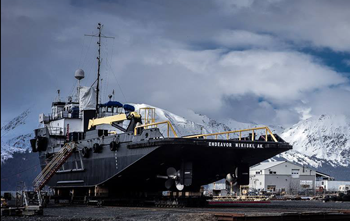 Complete coverage on vessel tracking from assets to crew with RFID real-time location and monitoring in tracked zone area. 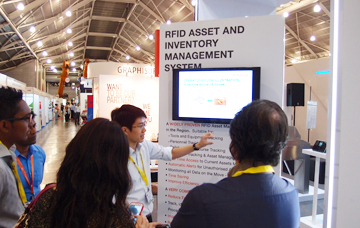 Ensure seamless traceability and reduce losses, while enhancing stock management and processing speed with RFID. Manage the inventory and control at shop floor and warehouses with RFID to reduce labour costs, increase efficiency and optimize inventory. 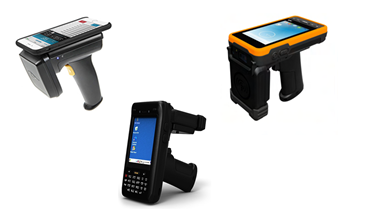 Identify, track, and secure expensive assets or personnel in job-site logistics with RFID for maximum visiblity and traceability. 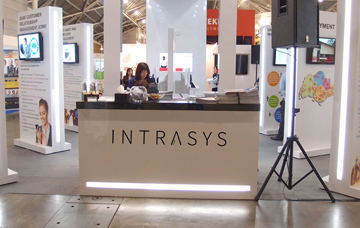 Founded in 2007, Intrasys is a pioneer in RFID productivity and automation solutions in Singapore. 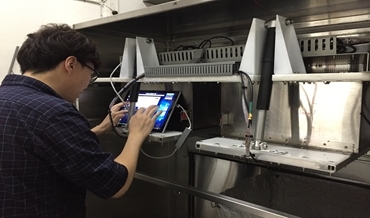 Intrasys specializes in providing customized end-to-end Passive and Active Singapore RFID Solutions for RFID Inventory Management System, RFID Asset Management System and RFID Real-Time Location Tracking. 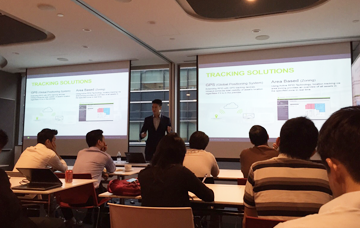 Intrasys currently has a global presence and operates at various countries in Asia Pacific including Singapore, Taiwan and Shanghai. Intrasys is also a member of National RFID Center and the main RFID supplier and provider of software and hardware solutions in Singapore. 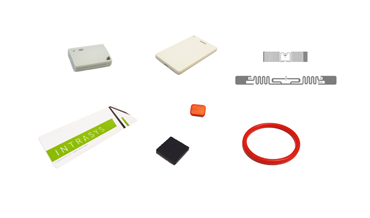 Intrasys provided by far the Best-in-class RFID solution we have worked with. They brought a personal and effective approach to every project we worked on. Looking forward to many future collaborations.